Inviting and energetic persona, loving and charismatic strong young man rooted in the word of God, not your typical radio celebrity, but is set apart from other personalities by the depth and the level of sport understanding. 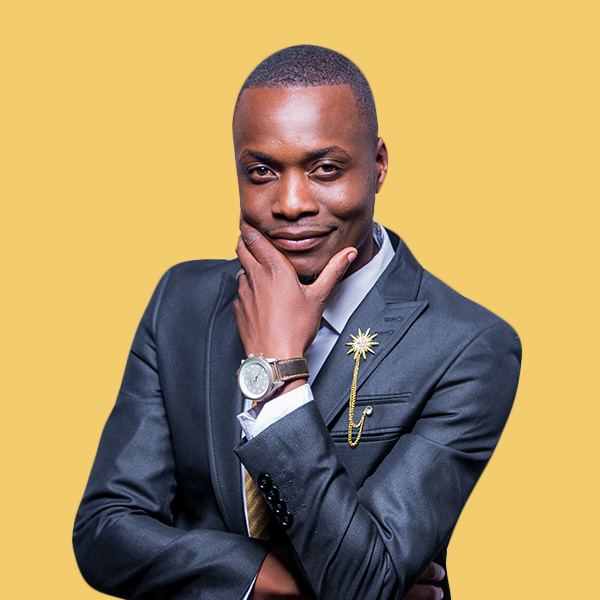 He is an award winning young man who is passionate about Sports, having joined the station in 2010 as a student on attachment, Larry has risen to be one of the best Sportscasters in the country. He is particularly more interested in the so called elite sports (cricket, rugby, tennis, swimming etc).